The price comparison website, Go Compare, has launched a new tool for buy-to-let landlords that will help them compare prices and rental yields across the UK. The website allows landlords to rank UK cities on a number of criteria, including the average property price, rental yields, rental growth, population under 35, and the number of properties available. 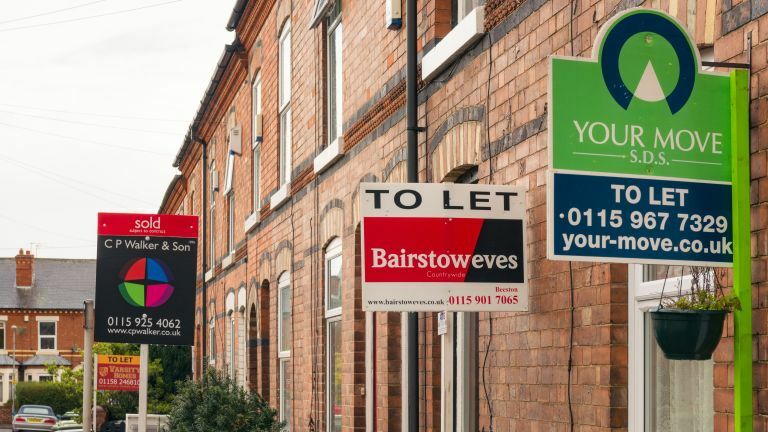 According to the company’s research, Stoke-on-Trent is currently the least expensive place to buy a property in England, with the average property price at £106,000, compared to London’s £484,173. Manchester has the fastest rental growth, with prices rising by 5.76 per cent in the past year, followed by Leicester and Cardiff, with rental prices rising by 5.3 per cent and 5 per cent. Manchester also holds the top spot for rental yields, with average yields of 5.5 per cent. This is followed by Sunderland, with rental yields of 5.37 per cent and Liverpool, where rental yields are 5.05 per cent. The city with the worst overall ranking for buying buy-to-let properties is Belfast, according to Go Compare’s new tool. Despite the fact that the average property price is one of the lowest in the UK, at just £122,434, you can only expect yields of around 3.77 per cent. Oxford also came low in the rankings, because although the city has one of the highest average property prices at £411,108, its average yield of 3.61 per cent is one of the lowest on the list.